“The Envaya Pocket is, for its size, really interesting. Waterproof and great sound are the clear reasons to buy but we’ll also like to highlight the stereo link option as well as the attractive pricing. 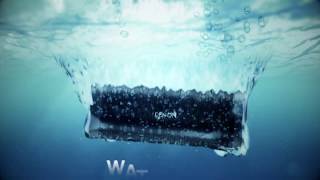 Two Denon speakers for less than 2000 SEK – Who would have thought that possible?"